After the 10” and 7” tablets, we are now seeing surge of tablets in the size of 8”. Toshiba Encore is a tablet sporting an 8.1” IPS display with the resolution of 720p. 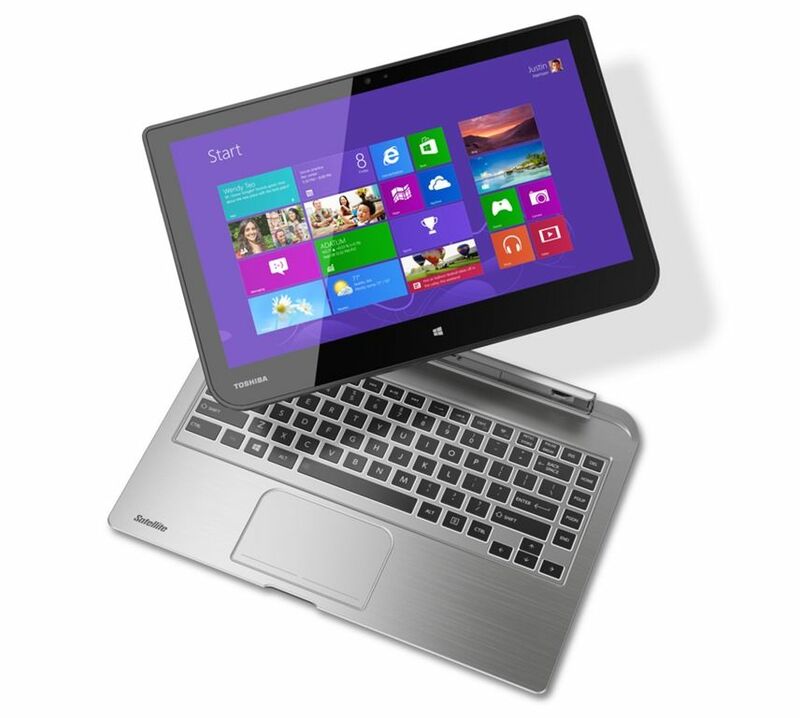 It runs on the latest version of Windows 8.1 ensuring that the user’s enjoy the touch capabilities of the OS. It’s also having latest Intel Atom processors called as Bay Trail offering faster performance with optimized battery life. The tablet is targeted towards budget segment with $329 price and will be available for purchase starting November. 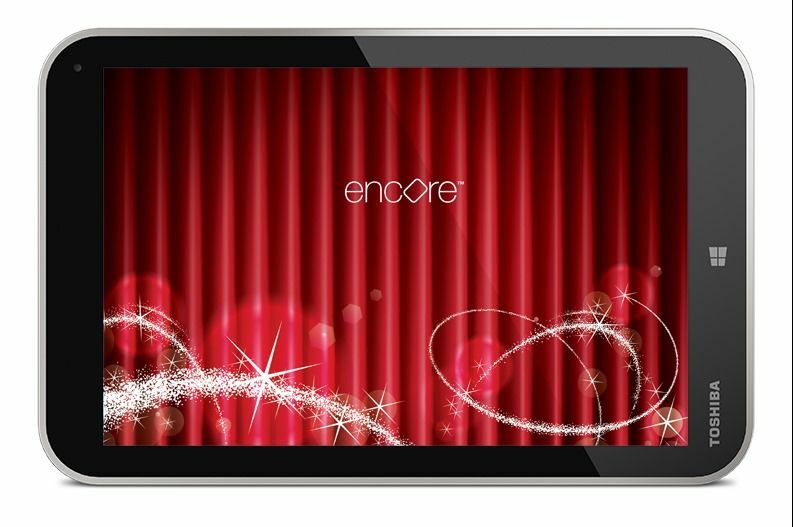 Read the details about the Toshiba’s Encore Tablet. When everybody is trying their hands in hybrids, then why should Toshiba be left behind? 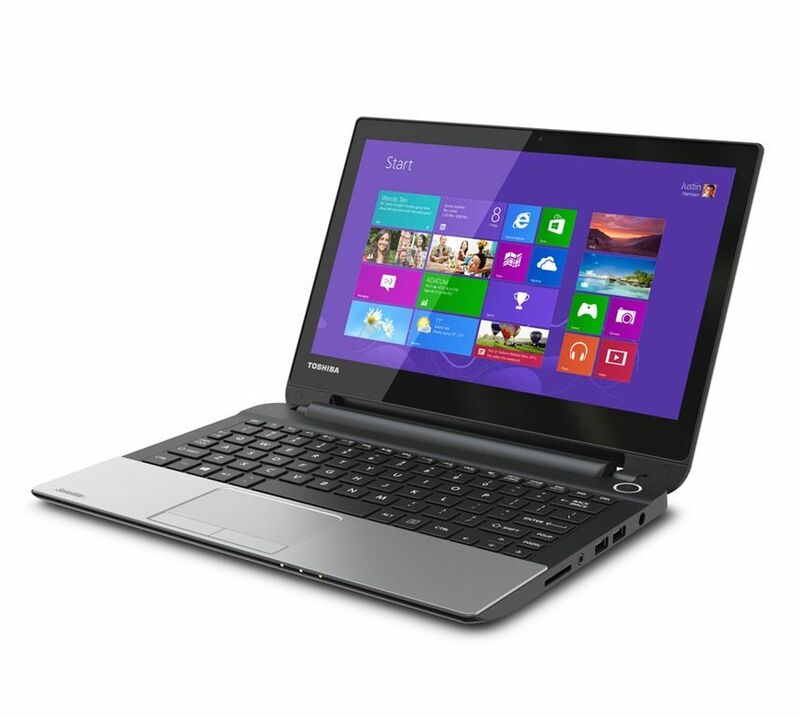 Toshiba has launched a detachable screen and keyboard in the form of Satellite Click. The IPS screen has a size of 13.3 inches with resolution of 1366 x 768 pixels. Underneath it will be powered by either Intel processors or AMD processors with varying prices. It’ll be having a massive storage of 500 GB giving ample storage to the users. Read the overview of Satellite click, which will be available for purchase by the end of this month at the starting price of 649 euros. What if you’re simply looking for a laptop, but it should be compact enough for comfortable carrying and also let you enjoy the touch functionalities of Windows 8? Don’t worry, Toshiba has got a solution for you! The satellite NB15T comes with a 11.6 inch display sporting a resolution of 1366 x768 pixels. It will be powered by a Intel Pentium or Celeron processor supplemented by a 4 GB RAM. Find the overview of Toshiba Satellite NB15T here, which is set to be released in the month of November at an attractive price of $380. It was the Lenovo who can be credited to create a new category of laptops with its Lenovo Ideapad Yoga called as hybrids, since they also double up as tablets. For its successor, company made the device thinner and lighter in design, and faster and longer battery life in terms of hardware. Unlike previous Yoga which had fairly low resolution, the Yoga 2 Pro has a 13.3” screen bearing an impressive 3200 x 1800 pixels resolution. In terms of various form factors, the device is similar to its predecessor since it can be used as laptop, tablet with keyboard on its back side, tent or in a cinema mode to watch movies. Since its having latest Haswell processors, so it will be offering good battery life giving it running time of up to 9 hours. 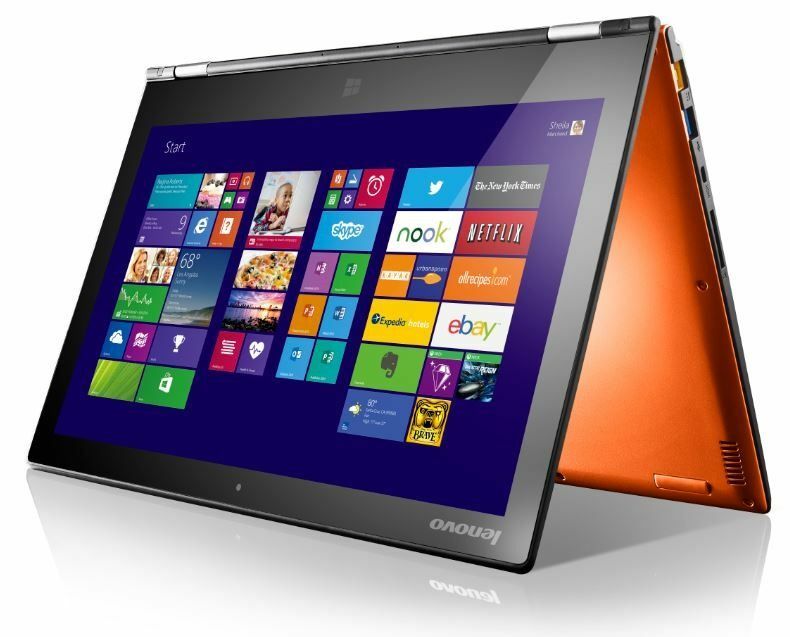 Read our preview of Yoga 2 Pro, which will be launched in the next month at the asking price of 1100$. Thinkpad is the popular series from Lenovo (erstwhile IBM) aimed at professionals, but now Lenovo has managed to merge the line with its consumer line of products in the Ideapad range, the result is Thinkpad Yoga. As you can guess from the name, It’s a hybrid laptop aimed at professionals. What makes it better is that it manages to remove the biggest pain point of Yoga series, which is the possible damage of keyboard since it’s in the backside when the device is used as a tablet. It does so by having a flattened keyboard when Thinkpad Yoga is used as tablet. Talking about screen, it’s having a 12.5 inch display with 720p resolution and is powered by Intel’s 4th generation processor and 8 GB RAM. Here’s the detailed overview of Thinkpad Yoga, which is priced at $949 and will be available for purchase from November. 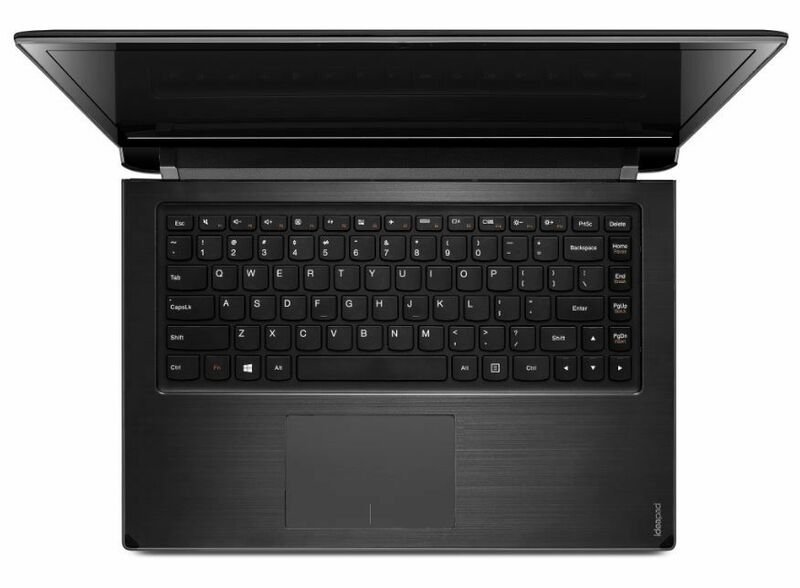 Apart from the hybrids, Lenovo is also offering normal laptops for budget-sensitive users. But, even these laptops come with a twist, you can tilt them to 300 degrees, making them a device which can be easily used in kiosk mode. The laptops are available in 14” and 15.6” screen size having resolution of 1366 x 768 pixels. They are powered by Haswell processors along with a 4 GB RAM, and an option of using SSD instead of hard-disk drive. 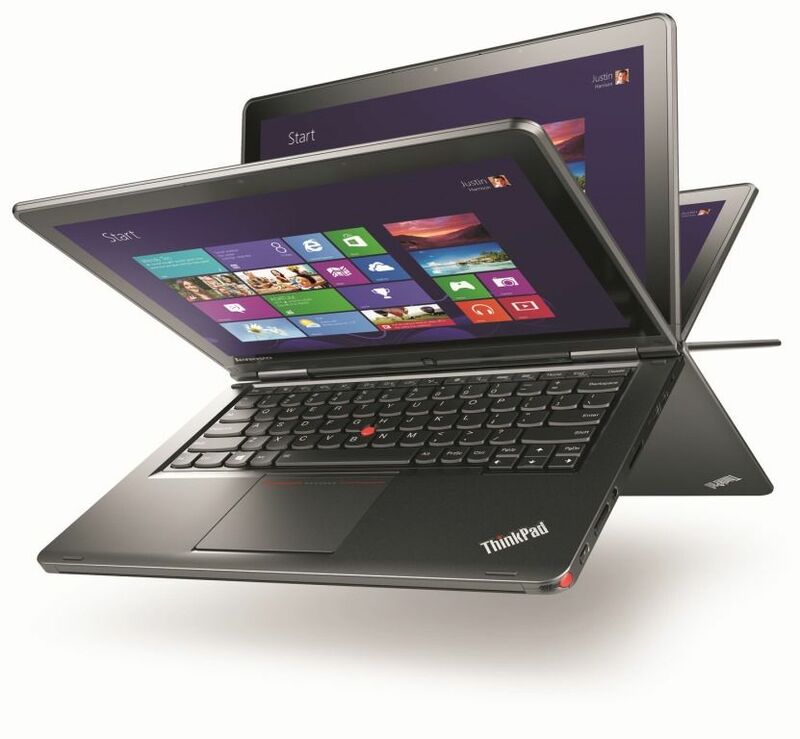 The Flex laptops are expected to launched later this month at the economical price of $629.99. Don’t let these portable laptops fool you that the desktop is dead, especially at the time when its functionalities can be greatly increased with the help of touch capable displays. 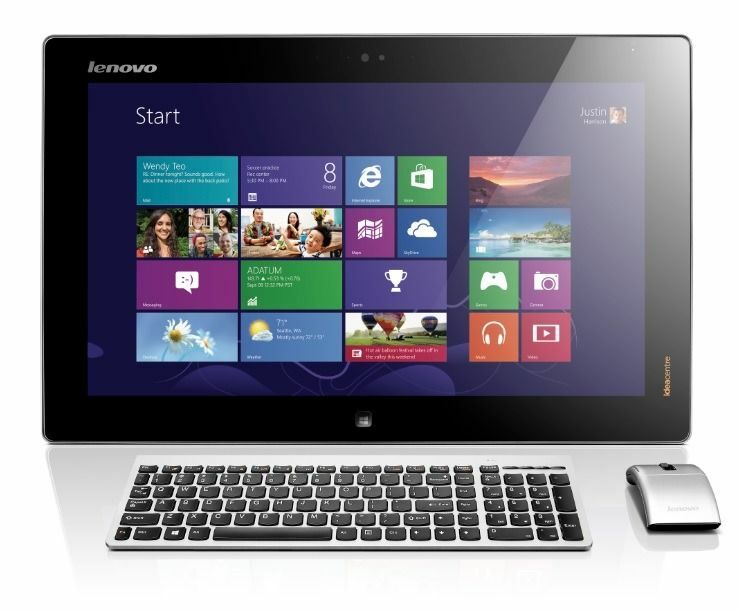 Flex 20 can be considered as a tabletop which gives a new meaning to AIO as it can be used as a tablet or a proper desktop with wireless keyboard and mouse. The display is of 20.5 inches with resolution of 1600 x 900 pixels. It’s having a hinge at its back, allowing users to position it in any manner. The Flex 20 is also powered by latest generation Intel processors and also manage to give a battery life of around 3 hours. The Flex 20 will be available for purchase by the end of September and will be priced at $899. 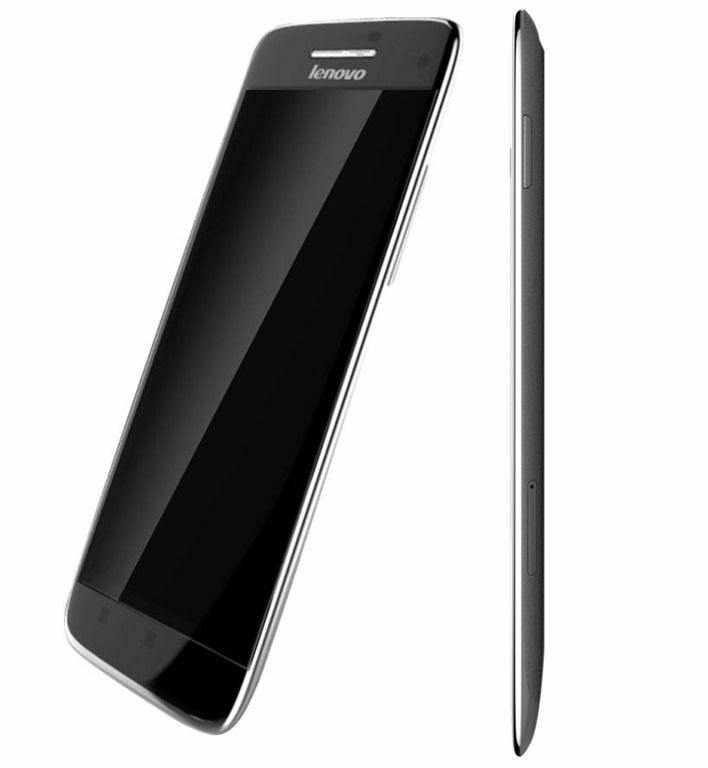 After the laptops, lets shift our focus to the smartphones launched by Lenovo. The smartphone delivers an impressive list of features at an affordable price. It packs a 5 inch display with Full HD resolution protected by Gorilla Glass 3 technology. It’s powered by a MediaTek’s quad-core processor in association with 2 GB RAM. It’s also a great device for photography enthusiasts with 13 MP primary camera with BSI sensors and LED flash. Read complete specifications of Vibe X, which is primarily slated for release in October in its home-market China and then will be subsequently released to other countries by December. There’s no word on the pricing of the smartphones. 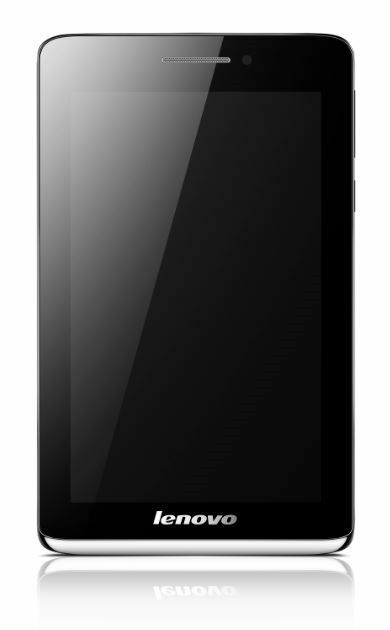 With S5000 Tablet, Lenovo has managed to launch an affordable tablet with slimmer and lighter design. The device flaunts a 7 inch display with 1280 x 720 pixels resolution and adequate brightness. The device has a MediaTek’s 1.2 GHz quad-core processor along with 2 GB RAM inside. For taking casual images, it offers 5 MP shooter at the back, and a 1.6 MP camera at front for video chats. A battery of 3450 mAh fuels the device to give six hours of battery life while watching HD movies. Company has not revealed the pricing of the S5000 tablet and similar to Vibe X, it will launched first in China followed by global launch by Q4, 2013. Lenovo has also refreshed its flagship smartphone K900 with more color options and 16GB/ 32 GB internal storage variants. Alcatel already surprised with the launch of 4 premium smartphones on the 1st day of IFA, but that was not all the company had in store for us. 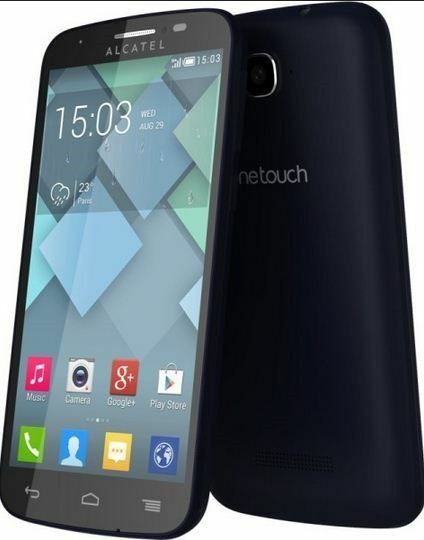 On the 2nd day, company unveiled One Touch Pop smartphones targeting low-end and mid-range market. Interestingly, all the smartphones have a difference of 0.5” between each of them with respect to screen size, which ranges from 3.5 inches to 5 inches. They are powered by a dual-core processors, with exception of One Touch Pop C7 which is powered by a quad-core processor. 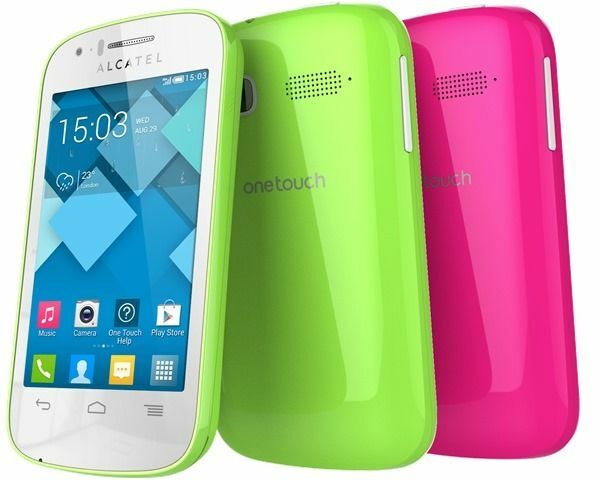 Read the complete details of Alcatel’s One Touch Pop smartphones. There is no details about the launch or pricing of the devices, but we expect them to be priced competitively. LG already started it’s IFA announcements even before the official start of the exhibition. It had launched G Pad 8.3 tablet, but that’s not all it had to showcase at the event. Z935 is the ultrabook offering from LG, which is trying to hard to be a known company for its laptops as well. Z935 sports a 13.3 inches screen with a Quad HD resolution of 2560 x 1440 pixels. It’s being powered by the latest Haswell processors providing it speediness as well as longer battery life. It will be having a RAM of 8 GB and SSD of up to 256 GB, and will be running Windows 8. Being an ultrabook, it’s very light at 1.5 kg weight and measures 314 x 219 x 13.6 mm. The model is due to arrive in November in Korea first at the price of $1000. Like other AIO PCs, Recline has a stand which can keep the display at any angle. But, what makes this device different and useful is its ergonomic concept of leaning the device on a table. Yes, that’s where the name Recline comes from, since HP found this a common requirement of the users with the touchscreen from its research. In terms of configuration, it will be powered by latest Intel processors and Nvidia graphics processor. The AIO PC is also available with the Beats Edition for providing ultimate sound experience. The AIO PCs will be available for purchase within this month and is priced between $999 to $1349 depending upon the various configurations and screen size of 23” and 27”. If you’re a hard-core gamer, are you worried that the surge of portable devices and touch screen will forgo the joy of gaming on a PC? Enter Phoenix 810 PC designed for gamers in mind. It’s as powerful as it can get thanks to Intel’s Core i7-4820k, whooping 12 GB RAM, storage of 2 TB (7200 rpm) and a dedicated NVIDIA GTX 760 GPU. The Desktop PC will be launched in the next month with the price tag of $1299. 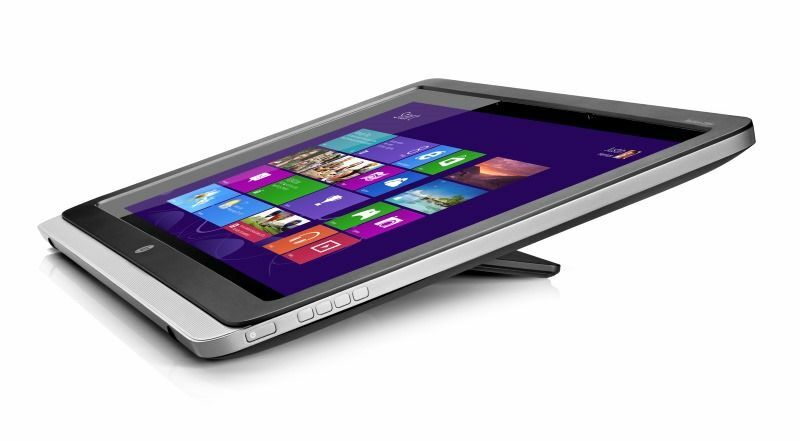 Apart from them, HP also released Pavillion 23 tm touchscreen monitor which features a 23” Full HD screen. It has adjustable stand allowing users to tilt it to 70 degrees. There’s also ENVY 23 IPS monitor which is amazingly sleek and comes with Beats Audio headphone jack, and HDMI ports. The monitors will be available for retail in October and November, with the price of $249 for Pavillion 23 tm and $349 for ENVY 23.